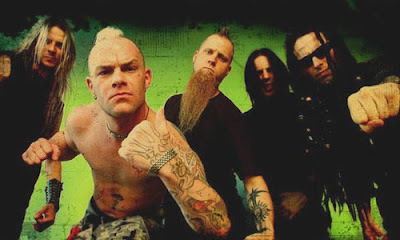 Five Finger Death Punch has released a new video for the song, “Hard To See.” This song is off their new album, War Is The Answer, to be released September 22. Five Finger Death Punch, named for the killing blow in Kill Bill vol. 2, is a heavy metal band with a large cult following. They mix anger, rage, and killer riffs–tempered with melodic lyrics–into an engaging, stormy sound.